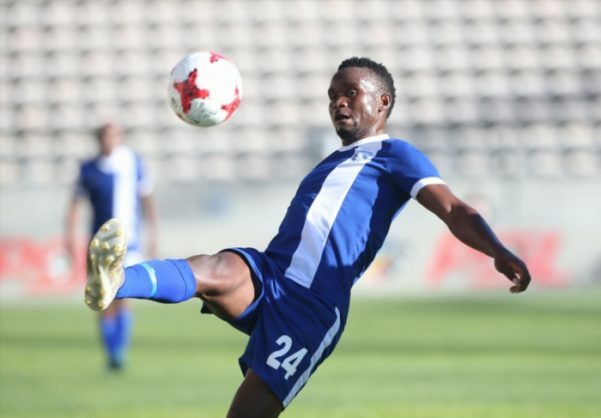 The Limpopo-based club has completed the signing of National First Division outfit Uthongathi FC striker Siyabonga Vilane. The 32-year-old has agreed to a two year with Bakgaga. Baroka announced Vilane’s capture on their official Twitter page on Friday. “Welcome to the Bakgaga Family Vilane. Baroka FC would like to confirm the signing of striker Siyabonga Vilane (32) from National First Division side Uthongathi FC on a two-year deal,” read a tweet from Baroka FC. Vilane was linked with Maritzburg United and SuperSport United in the January transfer window, however he has opted to join Baroka FC.